Strange & Unusual. Weird & Wonderful. Made In Germany. Plus Size & Gothic? The Gothic Shop Could Be What You’re Looking For! If you're on the lookout for some original, beautifully made outfits, check out The Gothic Shop. 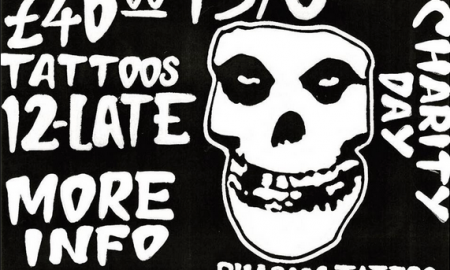 Here’s Your Chance To Get A Misfits Tattoo In Aid Of Charity! Wellington boots have become somewhat of a fashion statement, and there are tons of awesome designes out there to choose from.